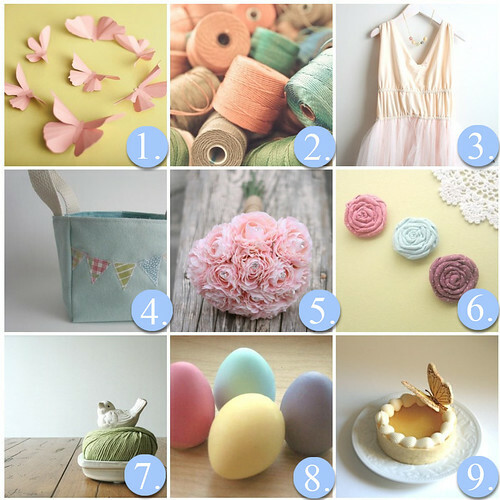 In the meantime, I hope you get to enjoy your day and enjoy the Spring themed etsy finds! 2. SALE 20% OFF Threads. 8x12 Fine Art Photograph. 4. bunting fabric bin. toy storage bin. easter bucket. Handmade by sweetstitchshop on Etsy.